On 12 December 2015, the Serbian Parliament enacted the amendments to the Act on Incentives in Agriculture and Rural Development. The law was promulgated on 22 December and will be enforced as of 1 January 2016. Before we review the changes the Act on Incentives in Agriculture and Rural Development introduces, we will address the burning issue that all beneficiaries of agricultural subsidies might feel threatened by – whether these subsidies are currently caught by state aid rules (the “State Aid Act”) leaving beneficiaries open to potential recovery claims from the State Aid Authority? Тhe purpose of the Act on Incentives in Agriculture and Rural Development is to accomplish the goals of the Government’s agricultural and rural development policy. That policy mainly aims to promote the development of Serbia’s agriculture and ensure the welfare of its rural areas. Considering the capital intensive nature, tight margins and volatile demand, producers are constantly struggling to maintain profitability and oftentimes are not be able to do so without some form of support from the Government. That is why the law outlines various support mechanisms for farmers such as direct payments, rural development payments and specific incentives. This variety allows the Government to stabilize farmers’ income from sales on a highly volatile market. Indeed, many of these instruments are classic agricultural financial policy tools satisfying similar purposes to those applied within the EU’s Common Agricultural Policy (CAP). 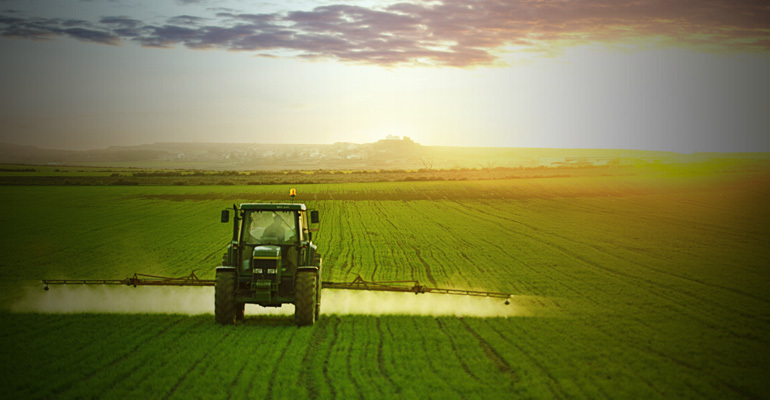 In the European Union, legislation traditionally derogates the application of general state aid rules to financial support stemming from the EU’s Common Agricultural Policy (CAP) instruments. Outside CAP’s budget, however, financial support to agriculture production from national resources is governed by EU state aid rules. As a result, unlawful aid can still be recovered from the beneficiary. Indeed, many national instruments on the top of the CAP supporting small farmers may escape EU state aid control due to the de minimis rule. In Serbia, however, State Aid Act stipulates that its provisions “shall not apply to agricultural and fisheries products”. The Act follows the line of reasoning of the Stabilization and Association Agreement (SAA) which provides that state aid rules shall not apply to support to the agricultural and fisheries product subject to trade concessions between Serbia and the EU. As a result, subsidies given by the Government for the production and trade of agricultural products, as per the SAA and the State Aid Act, are not defined as state aid. Indeed, some financial instruments introduced under latest amendments could fall under the state aid compartment under EU Law. Namely, the legislator focused on redefining the groups of government schemes, envisioning the credit support as one of the methods of direct payment incentive. The Act on Incentives in Agriculture and Rural Development also stipulates that the Minister of Agriculture and Environmental Protection will regulate the conditions for the disbursement of credit support. Regression payments for crop, yield, multi-annual planting, plant nurseries and animal insurance premium now fall under the direct payments scheme. Furthermore, Regional and local authorities may provide additional incentives in the form of crop insurance premium, reproductive material regression payments, etc. However, for the time being beneficiaries can rest assured that they will not be troubled by the domestic State Aid Authority since the subsidies given by the Government under the Act on Incentives in Agriculture and Rural Development are not deemed state aid.